Great news! 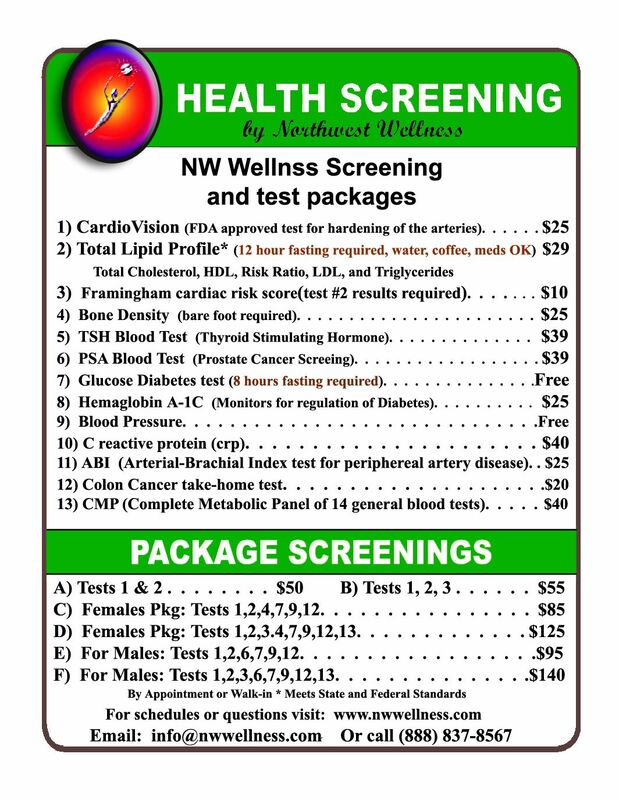 In the Portland/Vancouver metro area, we can come to you and provide screenings at your home or location. For these flexible screenings, a $120 minimum or $25 travel fee applies. 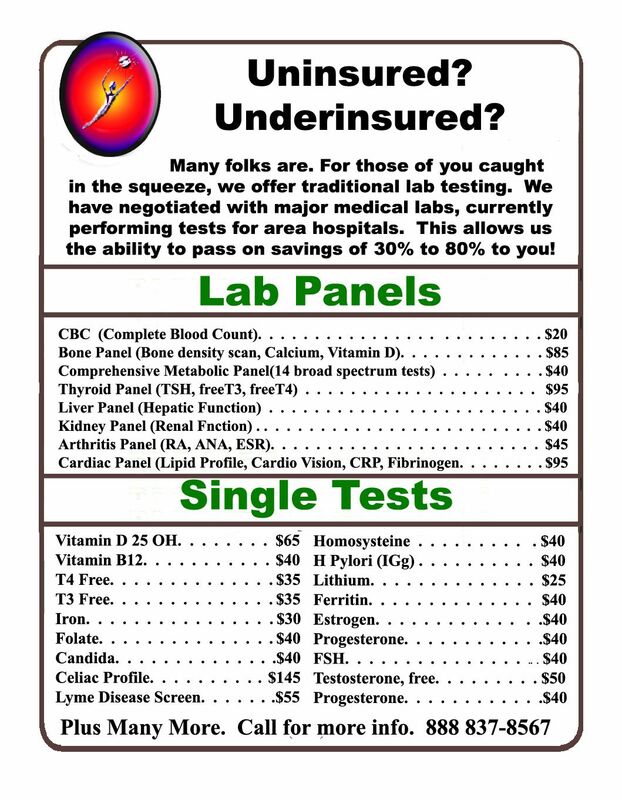 Call us at 503 515-7410 to schedule. A couple of times a year, we may send out alerts, pertinent health information or posts that may affect you and your loved ones.